The Landings at Meadowood offers spacious floor plans suited to any lifestyle. 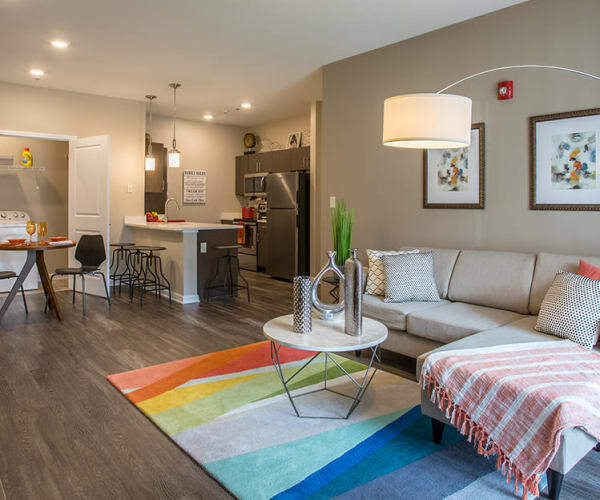 From exquisite quartz countertops to a private patio or balcony, our expansive, open-concept, one, two, and three-bedroom apartments for rent in Baldwinsville, NY feature the finest finishes. Come for the luxurious apartments and stay for the incomparable amenities such as a 24-hour fitness center and pool complete with cabana. At The Landings at Meadowood, each of our floor plans features only the finest designer finishes, from tasteful color palettes to quartz countertops. Invite your friends over for a five-star meal cooked fresh in your very own gourmet kitchen. After dinner, gather everyone together in your spacious, open living room for relaxing conversation or an evening of board game fun. Not a fan of entertaining? Settle in with your tablet and a glass of wine for a quiet evening at home. The Landings at Meadowood is here to cater to your needs. Make one of our luxury apartments for rent in Baldwinsville, NY your new home. 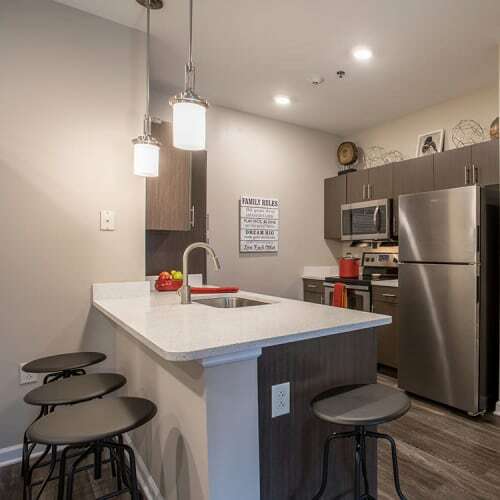 Contact our leasing office to schedule a personalized tour.